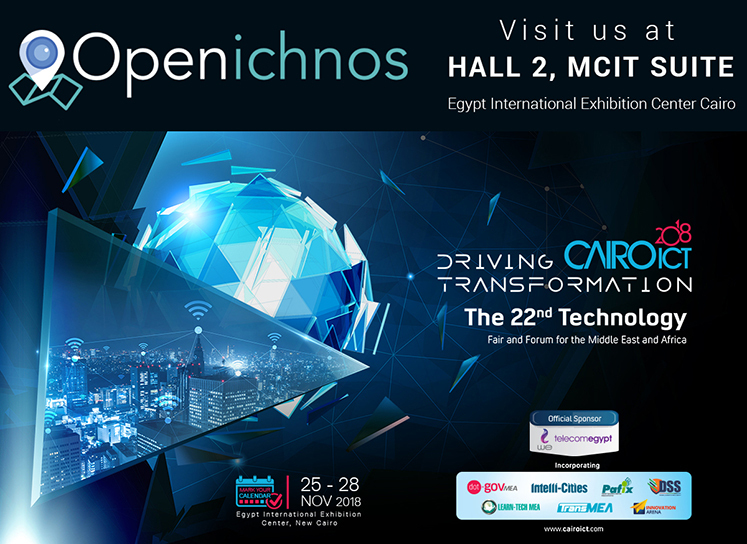 The CAIRO ICT International Technology Exhibition is the next station of Openichnos. 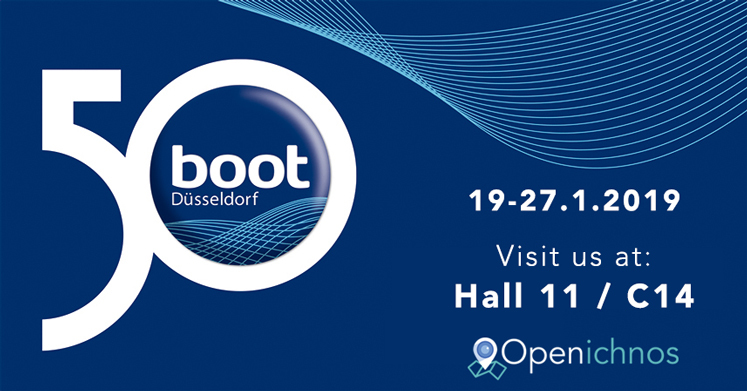 With 21 years of success, Cairo ICT reaches across regional markets, connects the industry and enables exhibitors from all over the world to create new strategic partnerships. 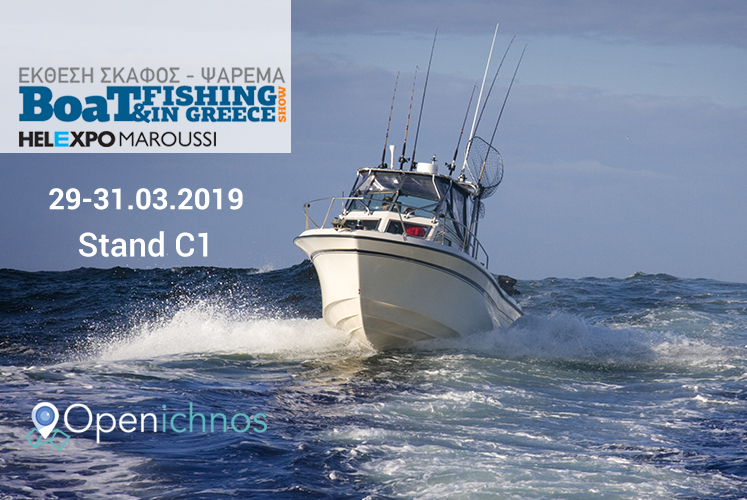 Visit us in Hall 2 - MCIT SUITE from 25th till 28th of November to discuss with us about all the latest developments for IoT fleet monitoring introduced by Openichnos.